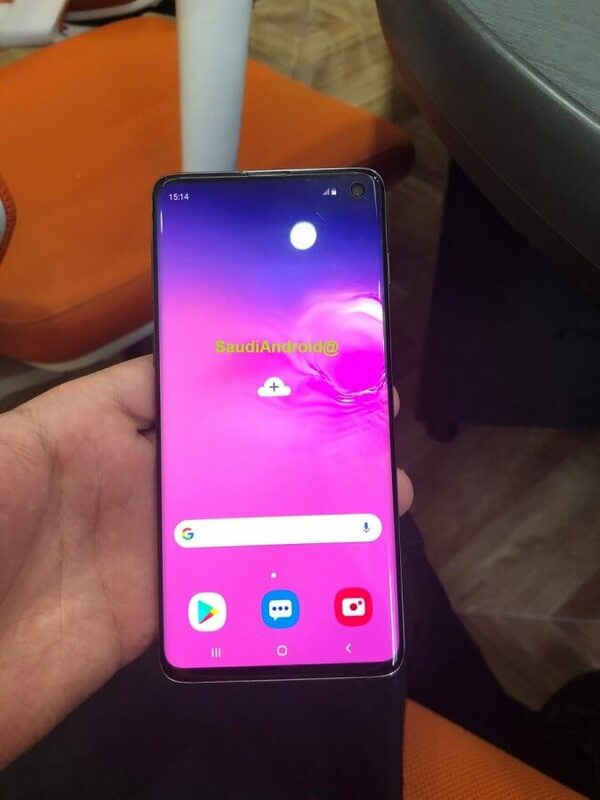 The Internet gods have been very generous with us when it comes to the Galaxy S10 and it looks like the harvest will continue to be bountiful. 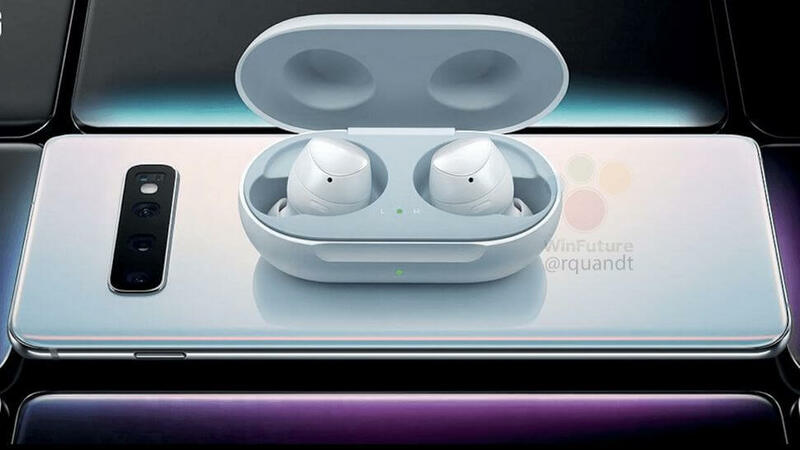 A new leak coming in from WinFuture shows us the Galaxy S10 with a set of earbuds placed on top of it. Judging by the render, where we can see that the case’s LED lights are lit up green, the earbuds will most likely charge wirelessly. 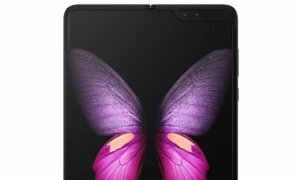 All we know about them at the moment is that they will probably cost around 149 Euro, which is around $170, after conversion. 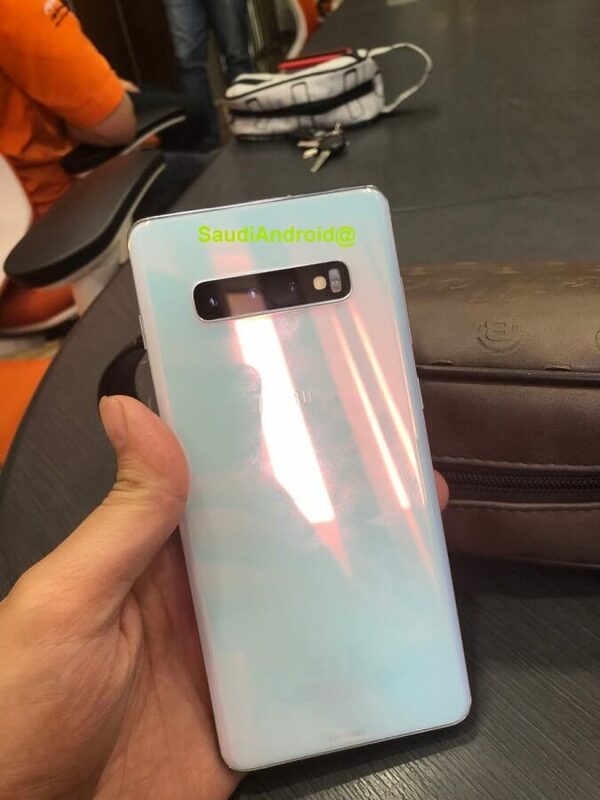 That’s not all though: some hands-on photos with the actual device surfaced on Twitter from user SaudiAndroid. 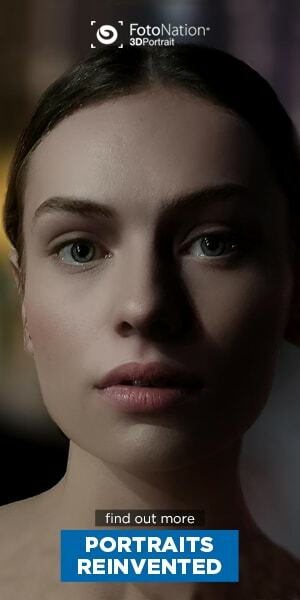 The entire Twitter profile has been deleted since, but the photos have thankfully survived. 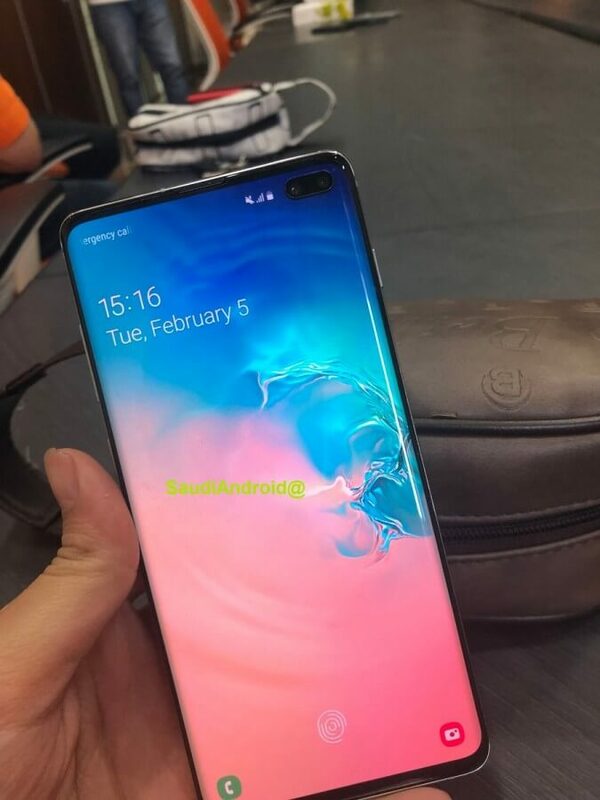 These photos confirm a number of previous rumors, including the one about the in-display fingerprint sensor as well as the fact that both the Galaxy S10 and the Galaxy S10+ phones will come with a triple camera setup. 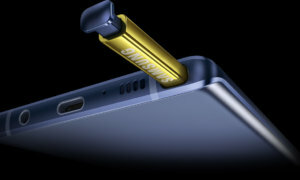 Samsung will officially announce the smartphones, the earbuds and a new Galaxy Sport smartwatch during its Unpacked event that will take place on February 20th, in San Francisco.